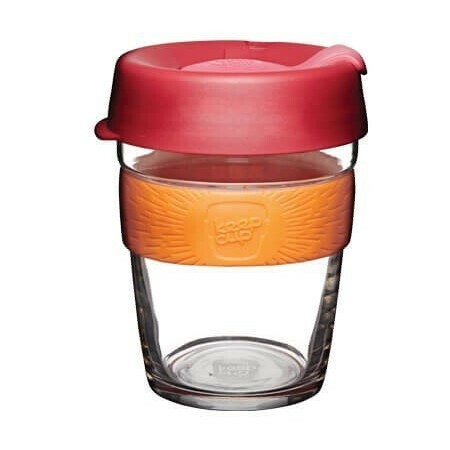 Keep Cup Brew glass coffee cups are designed with the coffee purist or lover of fine tea in mind. 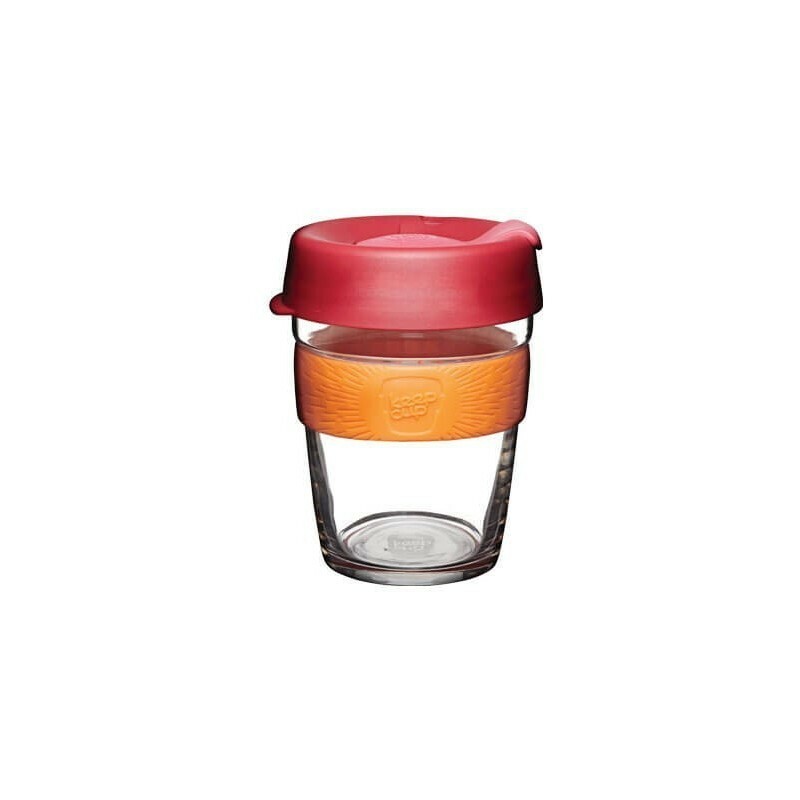 Enjoy the cafe experience 'to go' and reduce disposable cup waste with Keep Cup Brew, a sleek, tempered glass reusable coffee cup. 340ml (12oz). Price is for one cup. This is a barista standard medium size cafe cup.